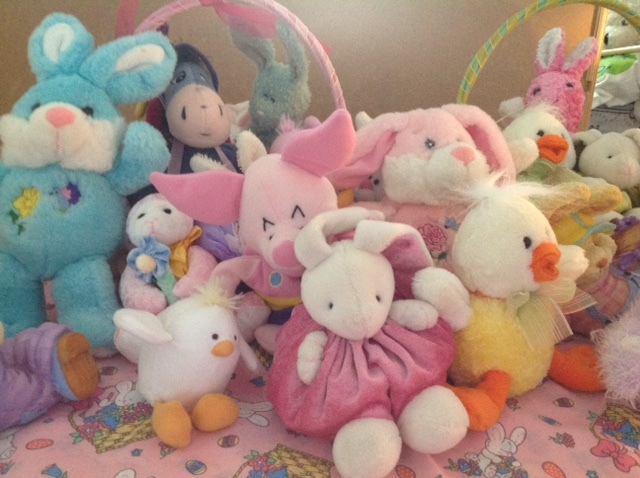 Happy Easter to all of our little Kindergarten Bunnies! And the Big Bunnies, too. There’s more than enough chocolate to go around. 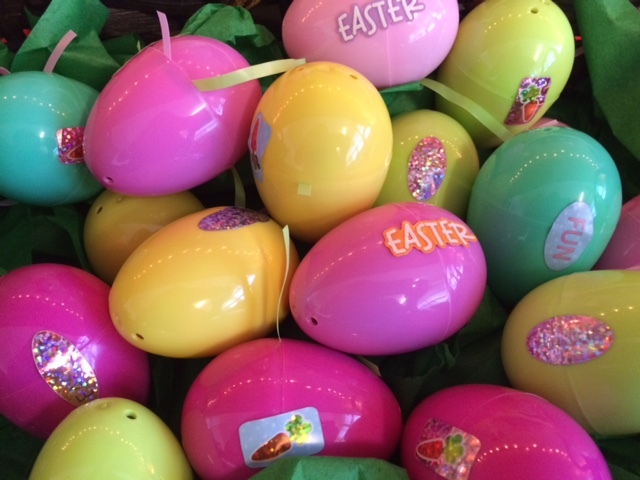 Easter was a rather quiet affair this year in the Kindergarten, as the holiday was incorporated into our spring break this year (which we’re still on, until Tuesday). However, far be it for us to let a holiday go by without some festivities! We decorated our classroom as always….we know, very un-regulated of us, but it’s the holidays which are part of our tradition to celebrate all of the great festivals in our culture, even if it’s just a little bit. 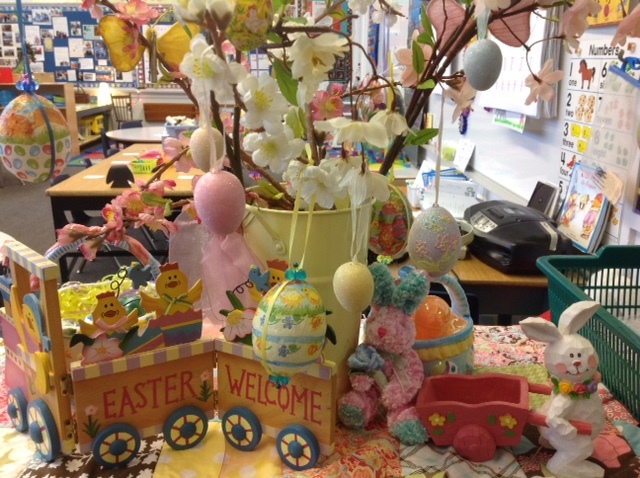 And we can’t begin to tell you how much the children appreciate the beauty of our Easter trees and all the little decorations. In some ways we also consider this an opportunity to teach them that we can appreciate things just by looking, that we don’t have to touch everything. They love to ask us questions about where we got our pretty objects, how long we’ve had them for, and we are able to teach them the importance of looking after one’s belongings and how to take care of them. More life lessons from the Kindergarten…. 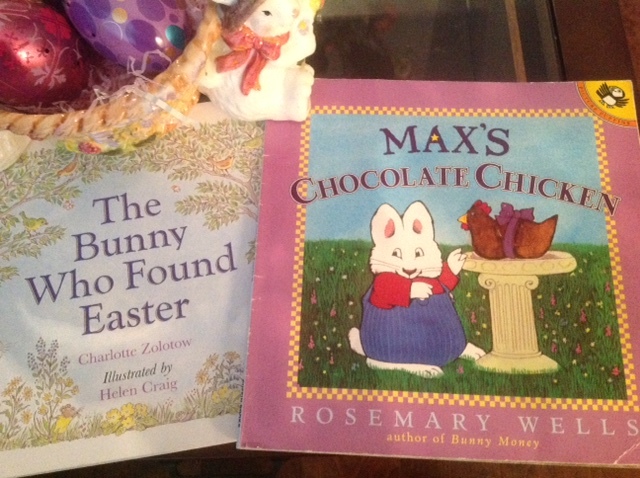 We read some very beautiful storybooks about Easter. 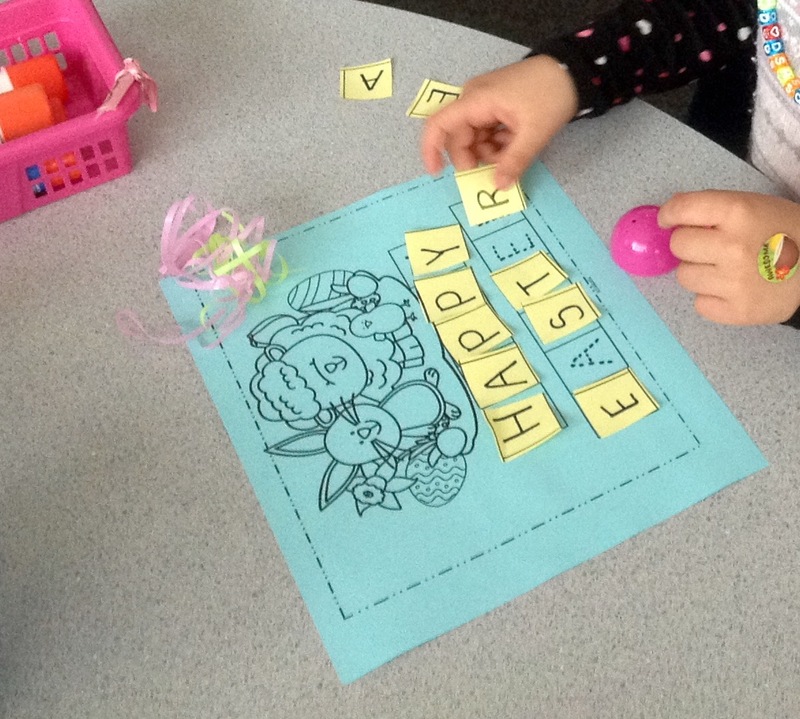 We didn’t have a traditional egg hunt, but we filled plastic eggs with jelly beans, Easter grass and some cut out letters to spell a special greeting…. Wishing you and your Bunnies a very Happy Easter!